On Thursday, Blockchain, one of this industry’s leading startups, took to its official blog to convey a surprising announcement. Per the blog post, the blockchain infrastructure provider had filed a legal complaint in U.S. federal court against a company using the likeness and name of the aforementioned cryptocurrency company without permission. 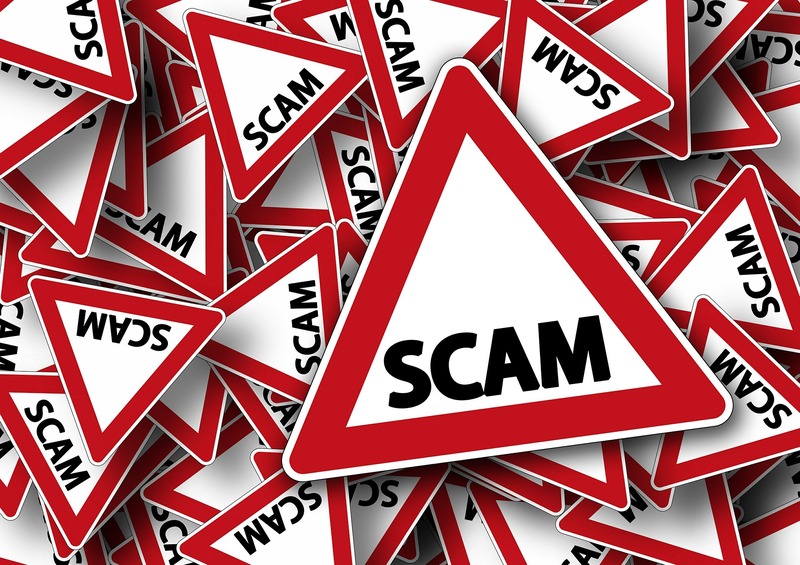 Explaining the background of this situation, the Blockchain team first highlighted its M.O, pointing out that it intends to protect crypto users around the globe from scams, fraud and false advertising, as the firm’s operations (and subsequently its users) are susceptible to hundreds of dedicated attacks each and every year. For those who aren’t in the loop, Paymium, better known as “Instawallet,” fell victim to a devastating hack in 2013, which saw the service loses millions in consumer-owned BTC. Following the hack, the company unexpectedly closed its claiming process, leaving the firm’s creditors stranded, so to speak, with many of the victims of the hack incurring large financial losses of varying sizes. But while this may sound innocent enough, as many believed the firm likely underwent bankruptcy proceedings, other cynics believed that the company had run away with consumer-owned BTC and had rebranded to blockchain.io, as its known today, to hide this fact. But it doesn’t stop there, as the individuals behind the Paymium project are seemingly about to launch a fully-fledged ICO, which has already drawn criticism from the official Luxembourg-based team. Blockchain’s team claims that the ICO claims to have technology backing it that “don’t actually exist.” Not only is technology a mess, but it was also pointed out that while Paymium’s claims that it has SEC approval, there’s “no registration statement in place for the offering,” which may draw negative regulatory attention from the American governmental body. Along with claiming to have the SEC go-ahead, blockchain.io also touts that it is registered with ACPR, a French regulatory body, but then again, this claims is false as well. Not only is the ICO’s technology and compliance in shambles, but so is the marketing campaign that Paymium is utilizing, which is eerily similar to Blockchain’s official logo, color scheme, etc. And it seems that this questionable marketing strategy has worked, with Blockchain revealing that it has been receiving messages about the ICO, with users asking if the official firm is actually conducting a token sale. Moreover, upon the investigation of the project’s social media channels, the startup found that there were dozens of individuals who were under the false impression that the ICO was actually backed by the startup.